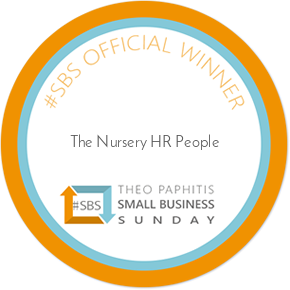 Operating within the children’s nursery sector requires you to ensure your employee’s have been through a Disclosure and Barring Service check also referred to as a DBS check. However it can be a painful experience for many who are applying for this with the paperwork involved and the time it takes to get the check processed. However this burden has been removed as The Nursery HR People work in partnership with DDC who provide clients with an online DBS check facility. Processing the check online couldn’t be simpler and not only will it significantly reduce the turnaround time in processing your application it will be much easier than completing paper based forms. For more information and to apply for your DBS check online then please click here to be transferred to our partner’s website.